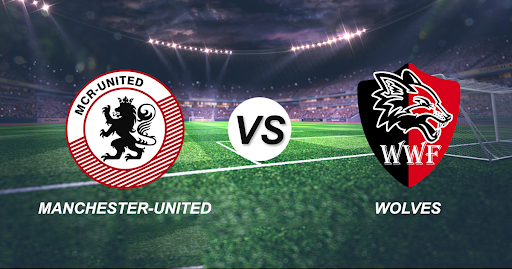 Home » Manchester United vs Wolver Hampton: Match Predictions, Score Predictions, Probable Line-ups and Playing XI. After delivering performances that concreted fans trust on Manchester United and also landed Solskjaer his permanent job in the club, the Red Devils will move to the next fixture to face the Wolves. On Saturday, Solskjaer began his permanent journey with the Red Devils on Saturday after registering a 2-1 win over Watford. The Red Devils are currently targeting a top-four finish and a place in next season’s Champions League. Although Manchester United have failed to win either of their previous two fixtures with Wolves. As of now, United cannot afford to enter the cruise mode with Arsenal’s form decent enough to progress and give a tough competition. Man United’s injury list is slowly starting to clear up, meanwhile, with Alexis Sanchez, Antonio Valencia, Matteo Darmian and Eric Bailly their only confirmed absentees. Martial has recovered from a knock picked up against Watford. 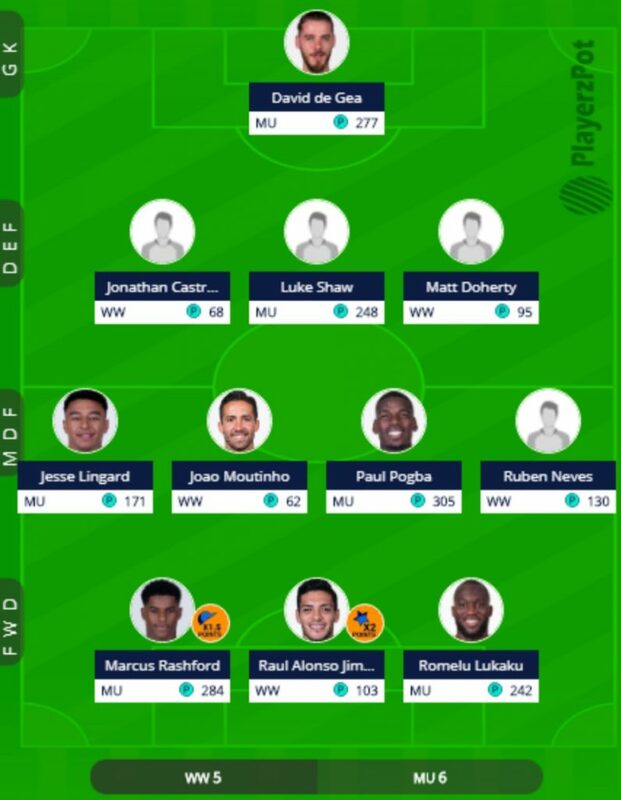 Probable Line-ups: De Gea; Young, Smalling, Jones, Shaw; Herrera, McTominay, Pogba; Lingard; Lukaku, Rashford. While Nuno’s side has achieved some remarkable results, their 2-0 loss against strugglers Burnley has been quite disappointing. Wolves have finished sixth in this season and will be looking forward to qualifying for the Europa League. What drives them to be a tough competition to Manchester United is their boosted confidence to finish the campaign in the top fight. It seems like Wolves have saved the best of them to compete with the elite competitors. Fears have yet again surfaced, with Man United and Arsenal still to play at Molineux, and a trip to Liverpool on the final day, Wanderers could pull off a few more upsets yet in this remarkable campaign. Unlike the Red Devils, their target isn’t to settle up for Premier League but to make it to the semi-finals of FA Cup. Although United will be a tough competition looking at their form, Wolves are unbeaten in four home Premier League games and they will be looking forward to maintaining that consistency. Probable Line-ups: Patricio; Bennett, Coady, Boly; Doherty, Dendoncker, Neves, Moutinho, Jonny; Jimenez, Traore. As both teams are eyeing to make it to the front seat of their respective leading tournaments, it is hard to predict which team will disappoint their fans.